Grad Cruise Pictures January 25th! 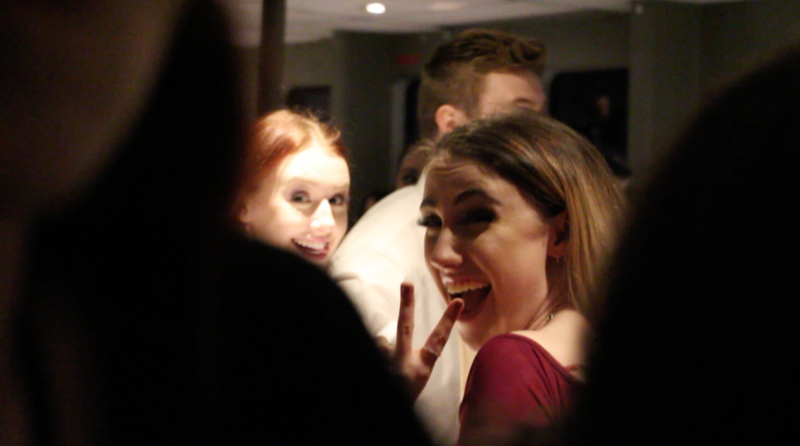 A magical night where all the Grads, their dates, and a few brave teachers and Admin all got onto a boat and cruised the night away through the Vancouver Harbour. The night was clear, the music booming, the food awesome and then there was the traditional DANCE OFF! Jaaron Muters and Katelyn Zarin won the dance off for DRAMA MAJOR! Mr. Harris and Mr. Bonnar coming in a close second :).